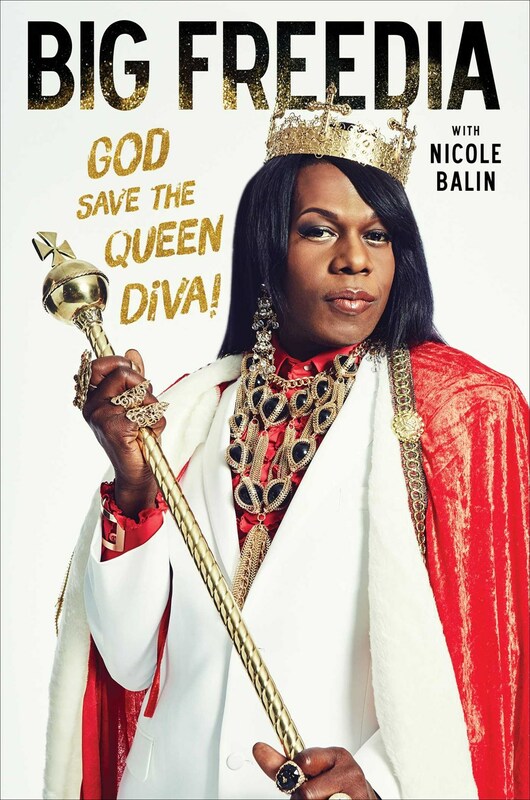 Side note: I fell in LOVE with Big Freedia & her no holds barred attitude after watching her show on Fuse. Below is a promo from last season's show. A scrap of silk will reach across a century to reveal a forgotten woman's tragedy and threaten a powerful family. In 1886, Mei Lien is washed up on Orcas Island, the lone survivor of a cruel purge of the Chinese from Seattle.She is determined to tell her heartbreaking story the onlyway she knows how: through needle and thread. 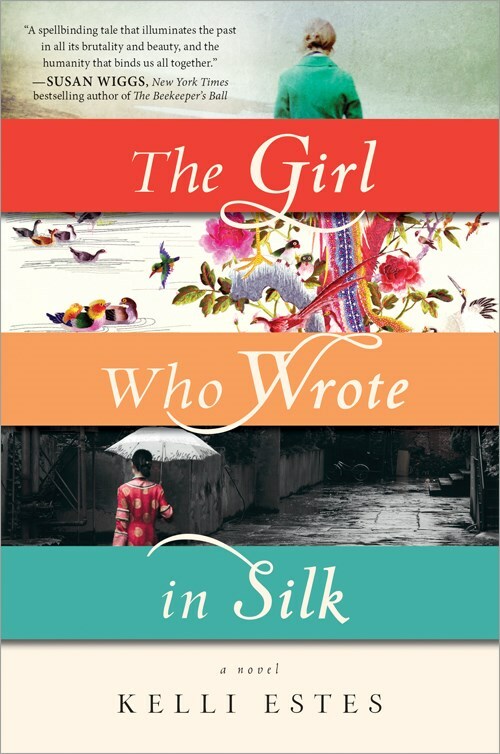 A century later Inara Erickson, enlisting the help of a local professor, uncovers details in Mei Lien's delicate stitching that could have far-reaching repercussions for her own life. Should she bring shame to her family and risk everything by telling the truth, or tell no one and dishonor Mei Lien's memory? This brilliant debut is atmospheric and beautifully written, and serves as a poignant tale of the importance of our own stories. An absorbing family saga set amid the commotion of the last forty years of Indian history. The Way Things Were opens with the death of Toby, the Maharaja of Kalasuryaketu, a Sanskritist who has not set foot in India for two decades. Moving back and forth across three sections, between today's Delhi and the 1970s, '80s, and '90s in turn, the novel tells the story of a family held at the mercy of the times. 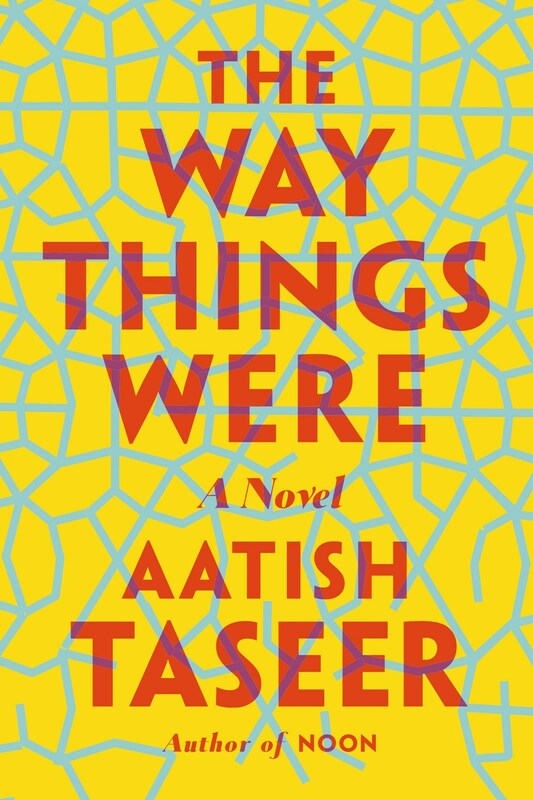 A masterful interrogation of the relationships between past and present and among individual lives, events, and culture, Aatish Taseer's The Way Things Were takes its title from the Sanskrit word for history, itihasa, whose literal translation is "the way things indeed were." Told in prose that is at once intimate and panoramic, and threaded through with Sanskrit as central metaphor and chorus, this is a hugely ambitious and important book, alive to all the commotion of the last forty years but never losing its brilliant grasp on the current moment. 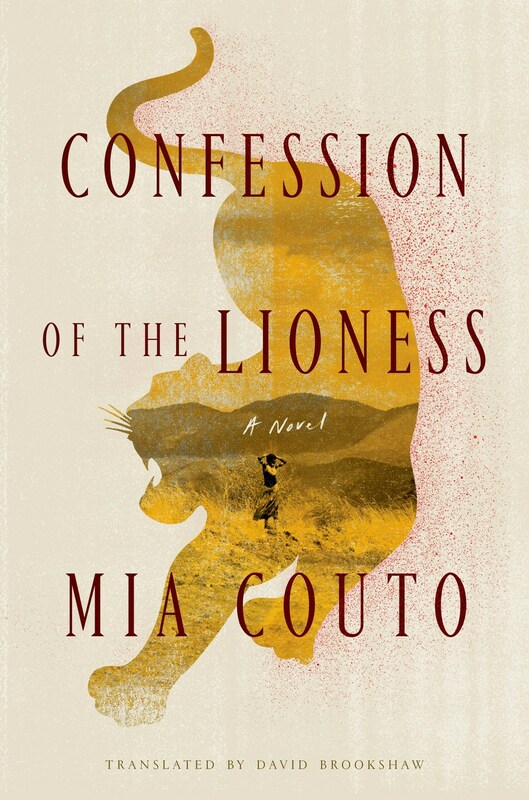 A dark, poetic mystery about the women of the remote village of Kulumani and the lionesses that hunt them. 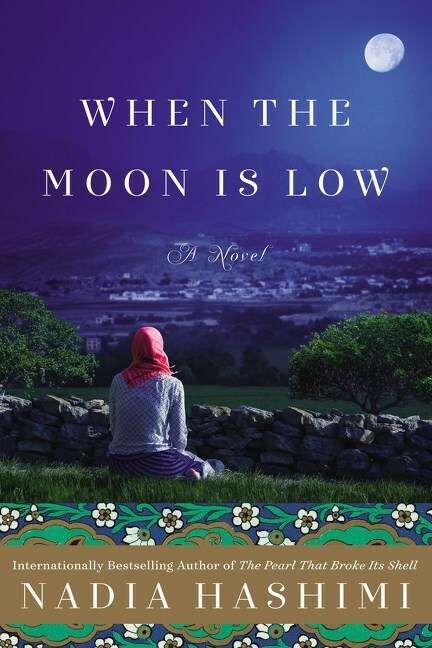 From the author of The Pearl That Broke Its Shell, an unforgettable story of terror, survival, perseverance, and hope that chronicles one extraordinarily brave Afghan woman’s odyssey to save her family and find asylum in the West—a tale of a daring escape, a perilous trek across Europe, and the courage and tenacity of one defiant woman. An undocumented immigrant’s journey from a New York City homeless shelter to the top of his Princeton class. Dan-el Padilla Peralta has lived the American dream. As a boy, he came here legally with his family. Together they left Santo Domingo behind, but life in New York City was harder than they imagined. Their visas lapsed, and Dan-el’s father returned home. But Dan-el’s courageous mother was determined to make a better life for her bright sons. Without papers, she faced tremendous obstacles. While Dan-el was only in grade school, the family joined the ranks of the city’s homeless. Dan-el, his mother, and brother lived in a downtown shelter where Dan-el’s only refuge was the meager library. There he met Jeff, a young volunteer from a wealthy family. Jeff was immediately struck by Dan-el’s passion for books and learning. With Jeff’s help, Dan-el was accepted on scholarship to Collegiate, the oldest private school in the country. There, Dan-el thrived. 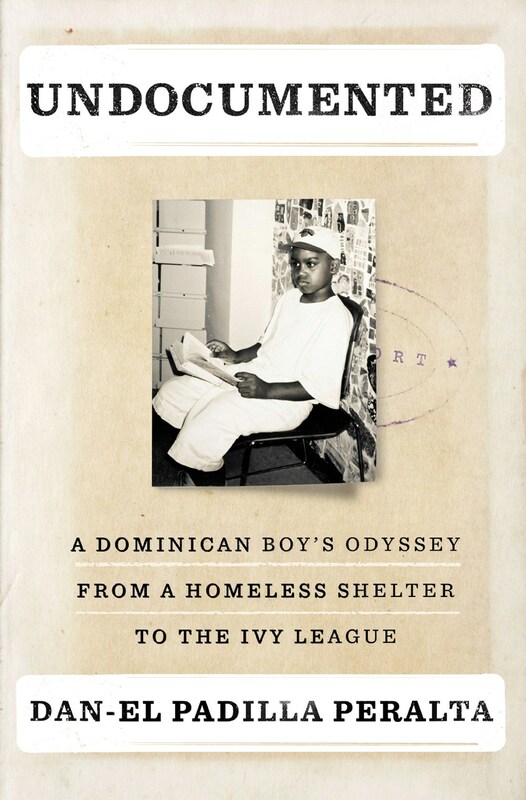 Throughout his youth, Dan-el navigated these two worlds: the rough streets of East Harlem, where he lived with his brother and his mother and tried to make friends, and the ultra-elite halls of a Manhattan private school, where he could immerse himself in a world of books and where he soon rose to the top of his class. From Collegiate, Dan-el went to Princeton, where he thrived, and where he made the momentous decision to come out as an undocumented student in a Wall Street Journal profile a few months before he gave the salutatorian’s traditional address in Latin at his commencement. Undocumented is a classic story of the triumph of the human spirit. It also is the perfect cri de coeur for the debate on comprehensive immigration reform.